SALEM, Ore. — The U.S. Attorney’s office in Oregon said a Canadian man was charged Thursday with possession with intent to distribute methamphetamine after 28 jugs of liquid meth were allegedly found on the sailboat he was piloting off the Oregon coast. 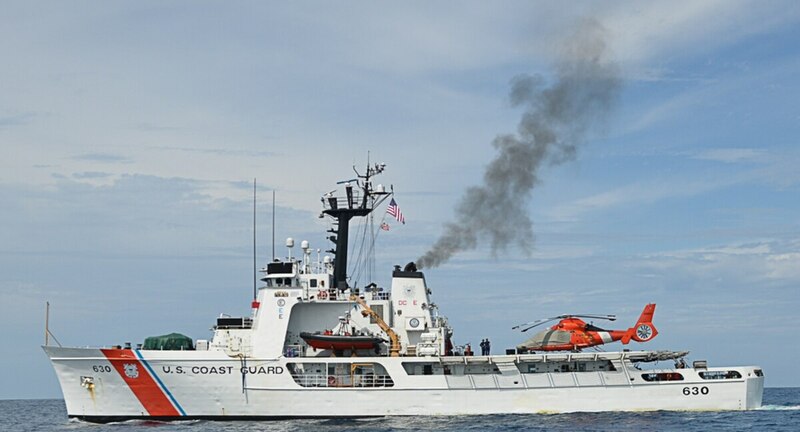 When Coast Guard personnel from the cutter Alert boarded the United States-flagged Mandalay on Tuesday, John Stirling’s speech began to deteriorate and he displayed signs of a possible drug overdose. The 65-year-old was evacuated by helicopter for treatment. 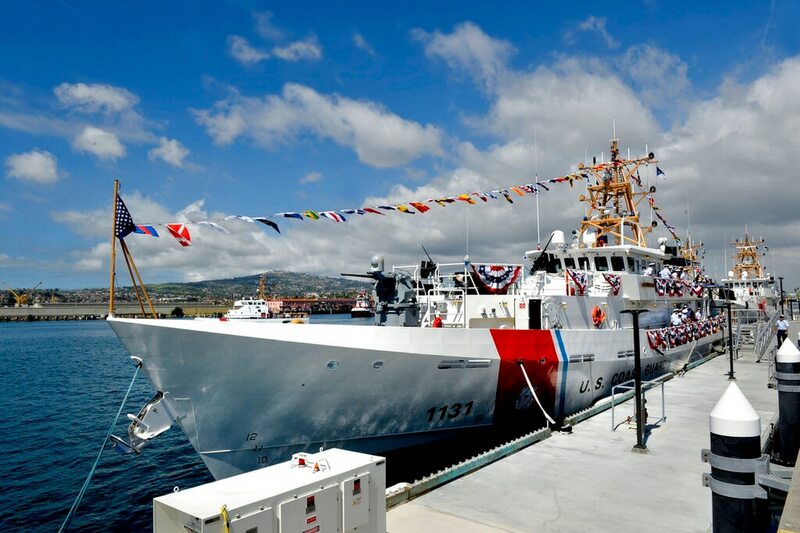 LOS ANGELES — A new Coast Guard cutter commissioned Friday honors a chief petty officer who was killed in a confrontation with suspected smugglers off Southern California. Terrell Horne’s widow, Rachel, and three young sons attended the ceremony at Coast Guard Base Los Angeles-Long Beach. "The crew and I did not have to look any further than the cutter's stern for guidance or inspiration in our efforts to contribute to the successes of the world's best coast guard," said Lt. John Beal, the cutter's first commander. The commissioning ceremony drew Adm. Karl Schultz, who is commandant of the Coast Guard, other service leaders and members of Horne’s extended family. The cutters, part of efforts to modernize the Coast Guard fleet, have advanced systems and can reach speeds of 28 knots (32 mph or 52 kph). Each ship has a crew of 24, a range of 2,500 miles (4,023 kilometers) and is capable of patrols lasting up to five days.